Dr. Penner provides therapy to children, adults, and parents in the greater Vancouver area. She also provides psychoeducational and neuropsychological assessments to children, adolescents, and young adults. 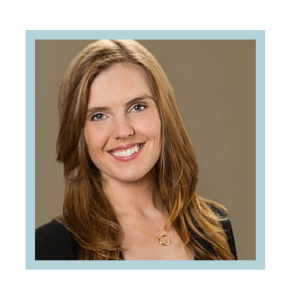 As a registered psychologist with positions at BC Children’s Hospital, Simon Fraser University, and the BCCH Research Institute, Dr. Penner is active in training, research, and education. The treatment and assessment services she provides are comprehensive and driven by the latest research and best practice guidelines. In addition to her work in Vancouver’s private sector, she has worked in a variety of public health settings. 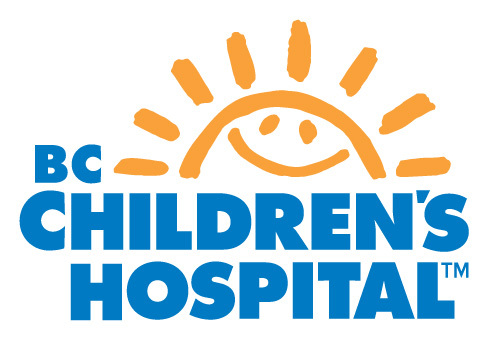 At present, she is a staff psychologist within the Medical Psychology program at BC Children’s Hospital where she provides assessment and treatment services to families of children with chronic medical conditions (e.g., organ transplant). She also works with adults with developmental disabilities and concurrent mental health or behavioural difficulties at the Provincial Assessment Centre. As a Clinical Associate at Simon Fraser University, she supervises students within the clinical psychology graduate training program. 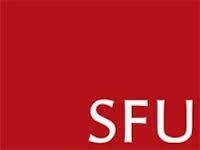 She has also developed and taught undergraduate-level courses at SFU, including a positive psychology course that she introduced to the undergraduate curriculum. 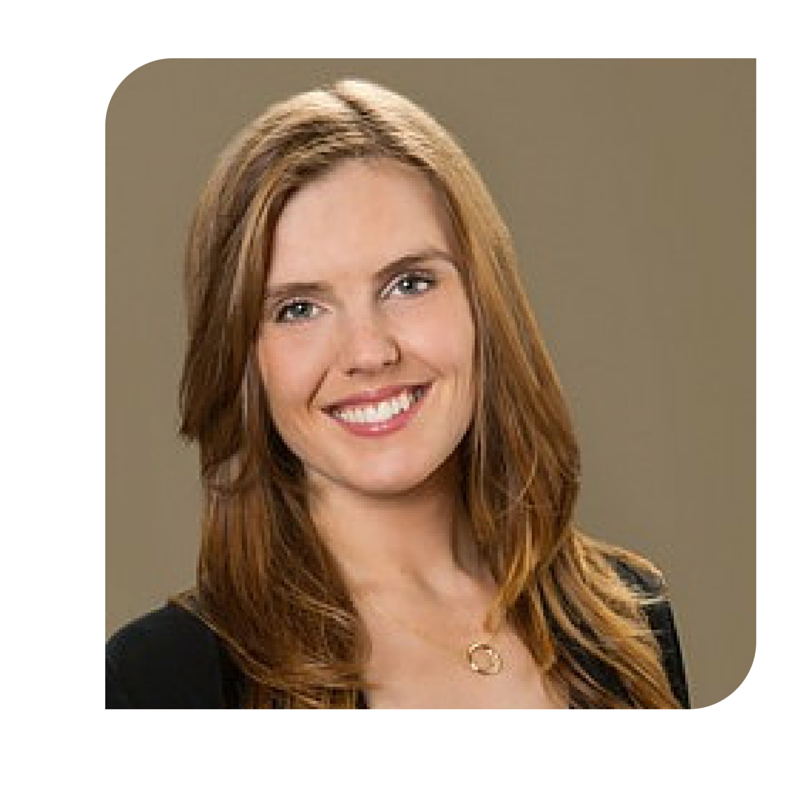 Finally, she is active within the research community as a Clinical Investigator with the BCCH Research Institute. Prior to her current appointments, Dr. Penner worked at the Sunny Hill Health Centre for Children, where she completed neuropsychological and psychodiagnostic assessments for children aged 2 to 19. She also worked at the Royal Columbian Hospital, where she provided assessment and therapy to adults experiencing serious mental health conditions including first episode psychosis. Other past positions include Child and Youth Mental Health, where she worked with families of children experiencing behavioural, anxiety, and mood disorders, and Youth Forensic Psychiatric Services. Dr. Penner is a member of the BC College of Psychologists, the Canadian Psychological Association, the International OCD Foundation, and the Anxiety and Depression Association of America. She completed her Masters and PhD in clinical psychology at Simon Fraser University, and her post-doctoral residency at the Children’s Hospital of Eastern Ontario.